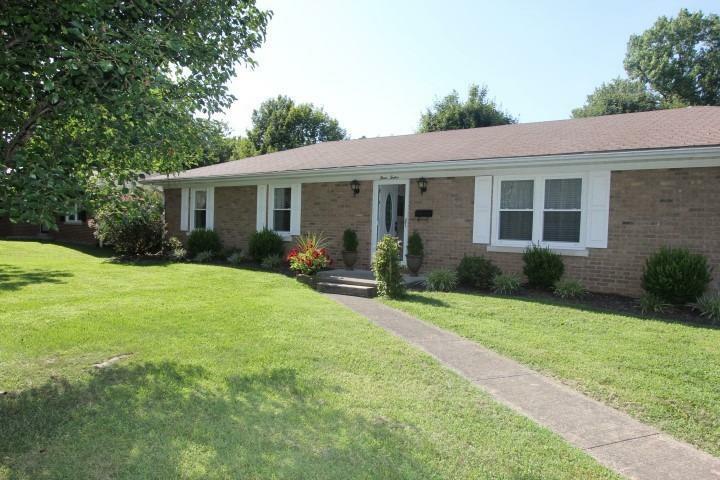 Extra clean 3 bedroom, 1.5 bath brick ranch. This home has a full walk up basement with a shower and two finished rooms. Give us a call today to schedule your private showing! Possession to be given mid September.